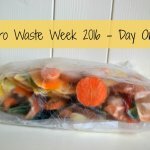 Day one of Zero Waste Week went well. 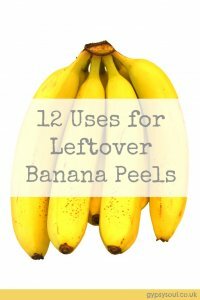 The only leftover food we had was 3 banana peels and some green tea leaves. My plan was to simply compost them both but then I thought I’d do a bit of research to see if there was anything else you could do with them. 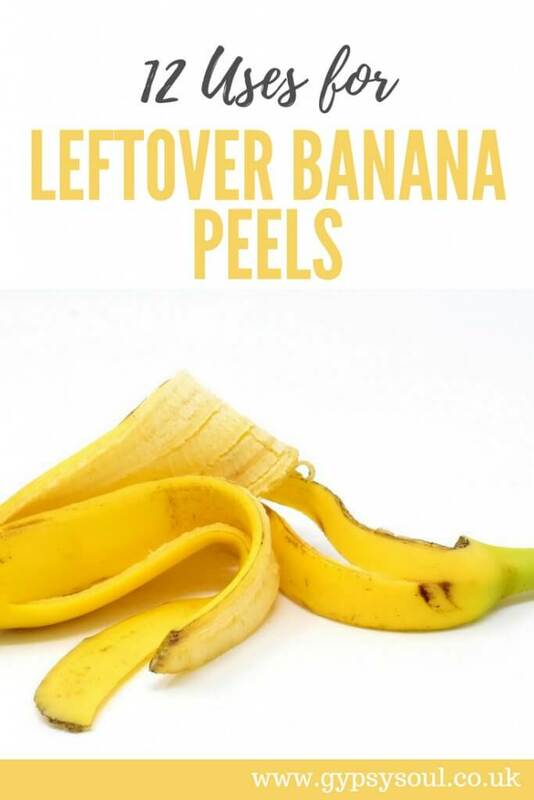 Surprisingly there are quite a few things that you can do with banana peels so I thought I’d share my findings with you today. 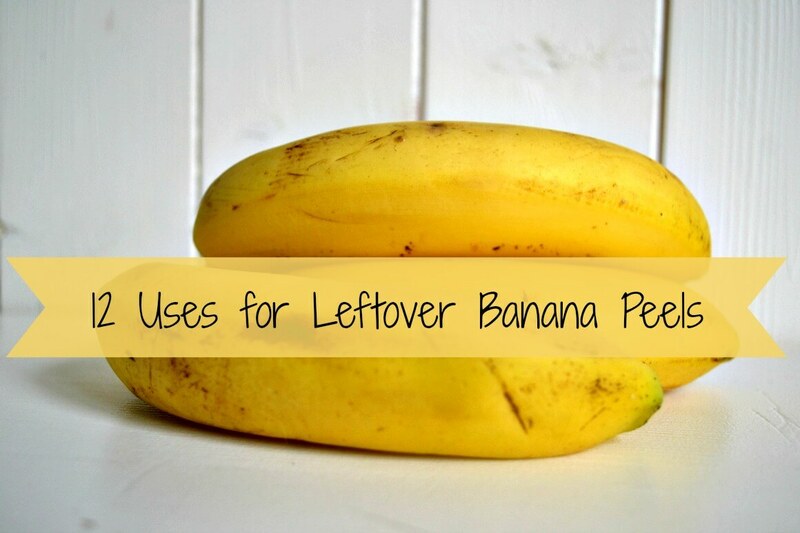 Obviously, the easiest thing to do with leftover banana peels is to pop it in your compost. The peels add phosphorus and potassium to your compost which will help with plant growth once the compost is mature. Apparently, if you wrap a banana peel around the base of a tomato plant it will aid its growth. 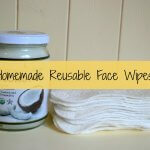 You can dry out the skins, grind them up and use as a fertiliser for plants. 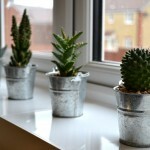 Simply sprinkle the grinds over your soil and mix in. 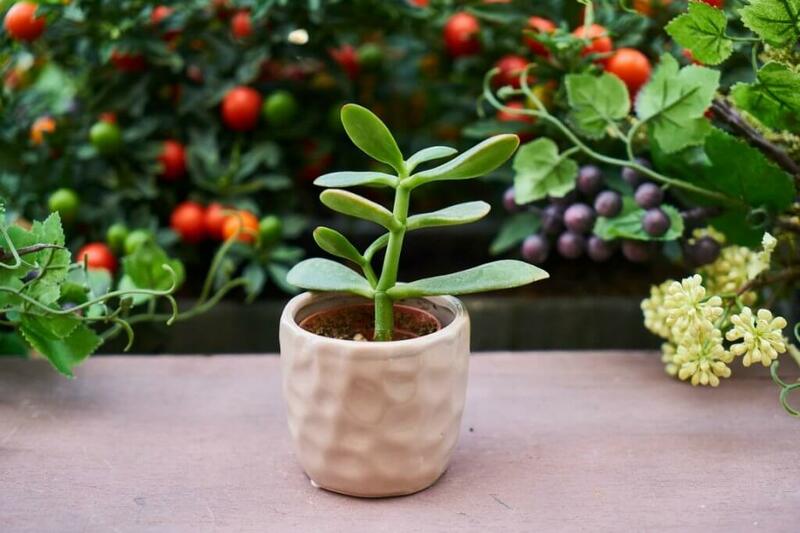 To clean your houseplants simply rub the fleshy side of the peel onto your plant leaves. 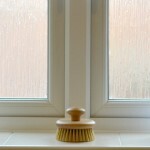 This will clear off dirt, dust and make your plants nice and shiny. Believe it or not, you can use banana peels to shine your shoes. It also works a treat on silver. 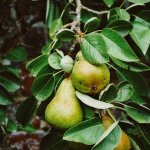 You can use the fleshy part of the peel to rub onto skin irritations such as insect bites and stings. It helps to soothe the pain and stop the itching. Some people use the fleshy parts of the banana on their faces, simply run the fleshy part onto your face every few days. Apparently, banana peels make a great teeth whitener. Simply run the fleshy part onto your teeth every morning for two weeks to remove stains and make your teeth nice and shiny. Rub a piece of fleshy banana onto the wart every night before you go to bed and it should slowly fade. You can use banana peels to make a vinegar that you can use in salads and other vegetable dishes. It creates quite a sour taste but with sweet undertones. 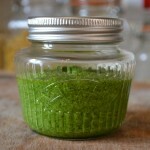 Check out this recipe on the LiveStrong website. Add a ripe banana peel to a roasting pan to keep meats from toughening up or drying out whilst cooking. If you have any other uses I’d love to hear about them. And I’ve heard you can make curry too. Go on, I dare you! The things I learn on the internet! I had no idea, so thanks for the post. 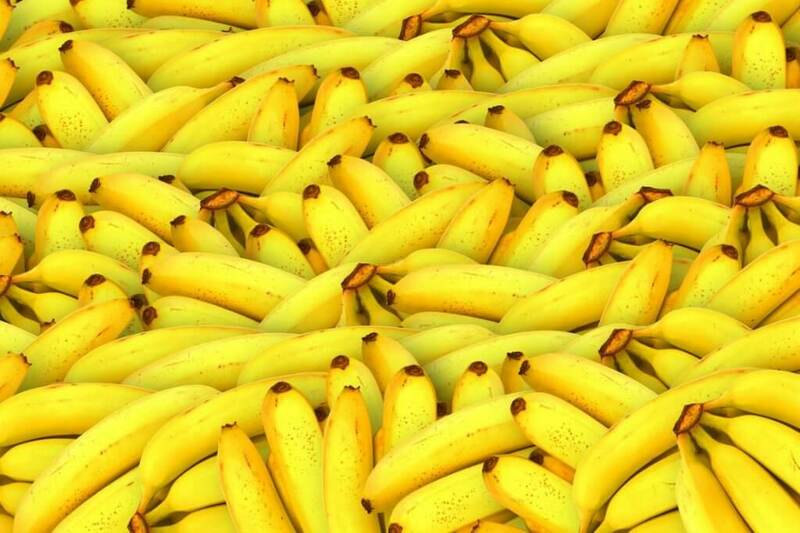 There is no end to the health and skin care benefits of banana. It works great for many skin problems. I used banana peel to treat warts on my foot and within a few days I was able to remove them. That’s a great tip thanks Harvey! You didn’t mention that they are edibles. I made delicious tacos one day. That sounds good, do you have a recipe?